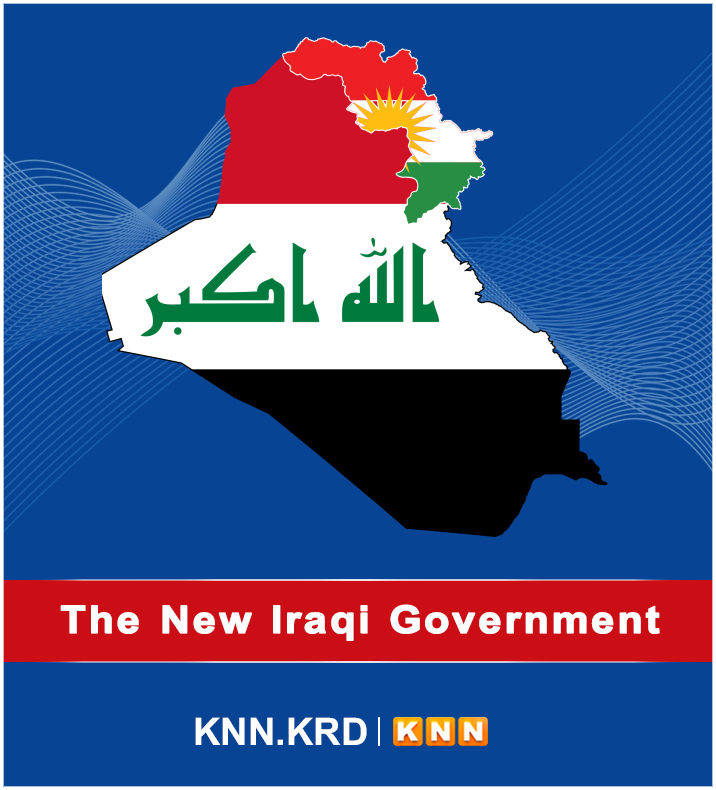 Iraq should be exempted from U.S. sanctions against Iran because of the heavy reliance of the former on the latter for gas and electricity supplies, a senior Iraqi official told a Kuwaiti newspaper, as quoted by news agency Mehr. "Iraq is connected to Iran given the longest common borders, high trade volume between the two countries, as well as the electric power for the gas stations," Ali Abdul Karim al-Mousawi, Director General of the Iraqi Gas Company, a state entity, said. Earlier this month, S&P Global Platts reported that Iraq was lobbying for a sanctions exemption with Washington since Iranian electricity and gas used in electricity generation accounted for as much as a third of Iraq‌s electricity distribution. This amounts to some 5,000 MW of power produced at plants fed Iranian natural gas as well as 1,000 MW in electricity imports. The electricity issue is a vital one for Iraq: the summer protests in southern Iraq were in part caused by the unreliability of power supplies and frequent outages. 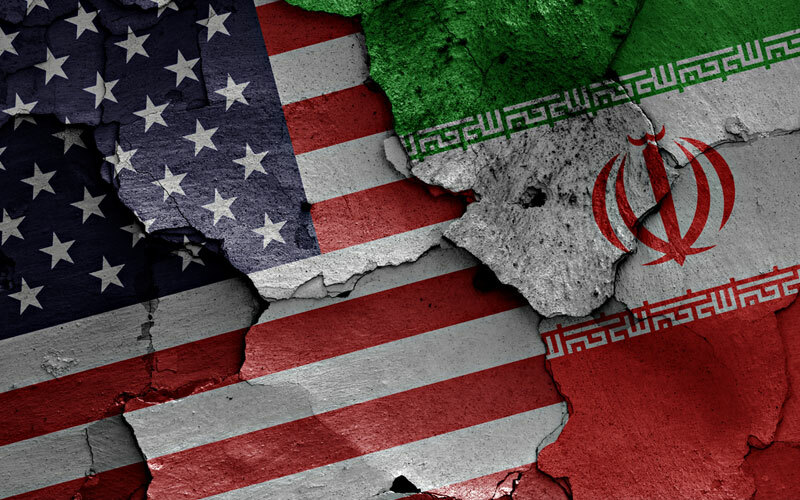 The United States, according to sources close to the talks with Iraq, has insisted on it making a more visible effort to reduce its reliance on Iranian gas and power, offering alternatives involving U.S. companies. These include, S&P Global Platts, reports, a multibillion-dollar GE project for the upgrade and expansion of a power plant as well as another one of the same size—involving oil, gas, and infrastructure—currently negotiated by Exxon. A third project, to involve Orion Gas Processors, would focus on flared gas capturing at an oil field. How things will turn out remains to be seen. Iraq has yet to get a new government after the May elections, as the two biggest winners of the elections are an Iranian-backed formation and a populist party headed by radical Islamist Moqtada al-Sadr. Five months after the elections, the divided parliament has approved 14 out of 22 ministerial nominations made by PM designate Adel Abdul Mahdi.